When it comes to Japanese Knotweed, many come to know and fear it, due to its invasive nature and the damage it can cause. However, all is not lost as Japanese Knotweed eradication in Lye is possible! Herbicide Treatment – spraying or injection of a translocating systemic herbicide. Excavation and Removal – removal of Japanese Knotweed and disposal at a designated waste carrier. Permanent Burial – The Japanese Knotweed is dug up and buried on site. These methods are successful in treating Japanese Knotweed, however in some cases a combination of methods are used to treat Japanese knotweed. A common combination is herbicide treatment and excavation and removal. The method used will depend on the Japanese Knotweed outbreak, the site specifications and other site requirements. This being the case the best service will be provided throughout your interaction with Japanese Knotweed Expert. The presence of Japanese Knotweed on site can devalue and hinder the sale of your property. Therefore, it important that you call in the expert to deal with your Japanese Knotweed outbreak. 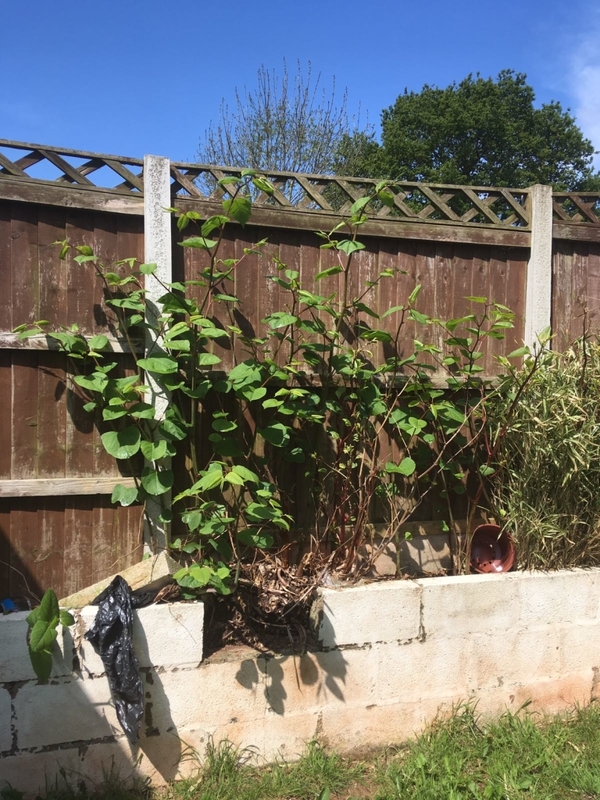 We often carry out Japanese Knotweed eradication in the West Midlands areas, as there is a high distribution of Japanese Knotweed in this area! If you are unsure whether you have Japanese Knotweed growing on your land, contact us today! we have a free photo identification service, where you can send over a photo of the suspect plant and we will identify it for free. Click here to send over you photo. For further advice or to start your Japanese Knotweed eradication in Lye, contact us today! Our friendly and experienced team will be happy to help in booking a site survey with our PCA qualified surveyor.